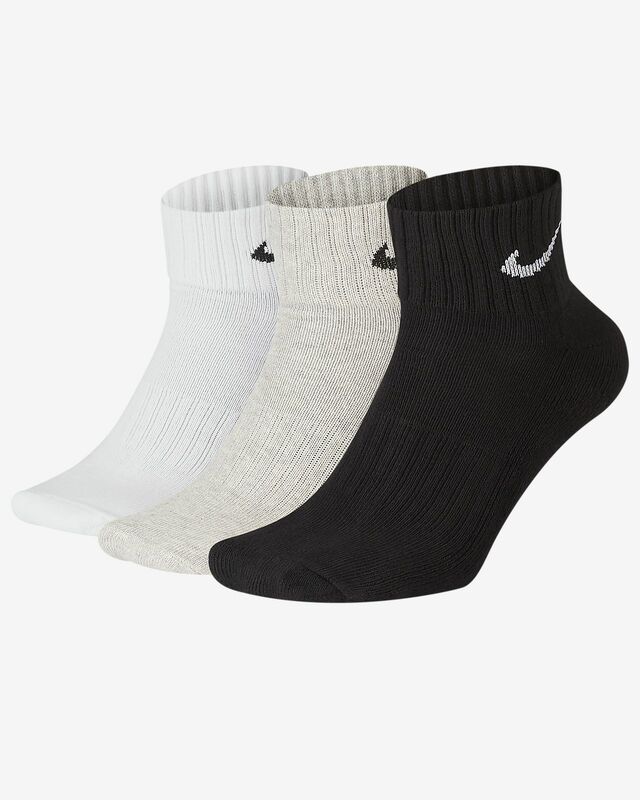 Made from lightweight fabric for a smooth feel with less bulk, the Nike Cushion Socks offer lasting comfort in a snug design that supports the arch. Lightweight construction for less bulk. Arch support creates a snug feel. 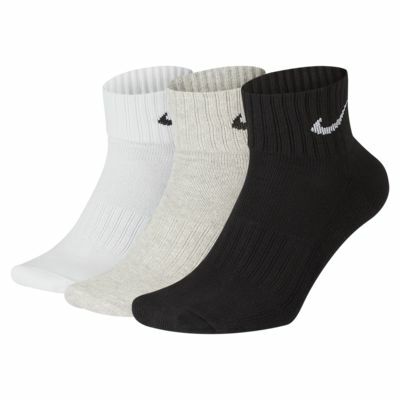 Reinforced heel and toe provides durability in high-wear areas. Have your say. Be the first to review the Nike Cushion.